Enjoy more network stability with an ethernet connection! Getting a wired Ethernet connection setup for your PS4 isn’t always the easiest task to achieve. While setting up a wireless connection acquires little more than a wireless router, a hardwired connection can be a bit more complex. Depending on your situation you may need to go out and purchase a longer Ethernet cable and there may even be drilling required. If setting up an Ethernet connection is such a hassle, is it worth it? The short answer is that a wired connection to your PS4 is absolutely worth it. While an Ethernet connection can on occasion provide faster speeds than wireless, the most important advantage it will provide you with its stability.Modern wireless routers can almost always give you speeds that are more than sufficient for online gaming for PS4. After all, online video games are not all that hungry for bandwidth. What they do require however is a stable connection. Your biggest enemy while playing games online is almost always latency. Unfortunately, there is a myriad of things which could cause latency on a Wireless Network. Multiple users and devices on a network, physical distance between your router and your PS4, and even walls can cause issues with dropped packets and poor latency. So what is an avid PlayStation gamer to do when they require a stable and reliable network connection? 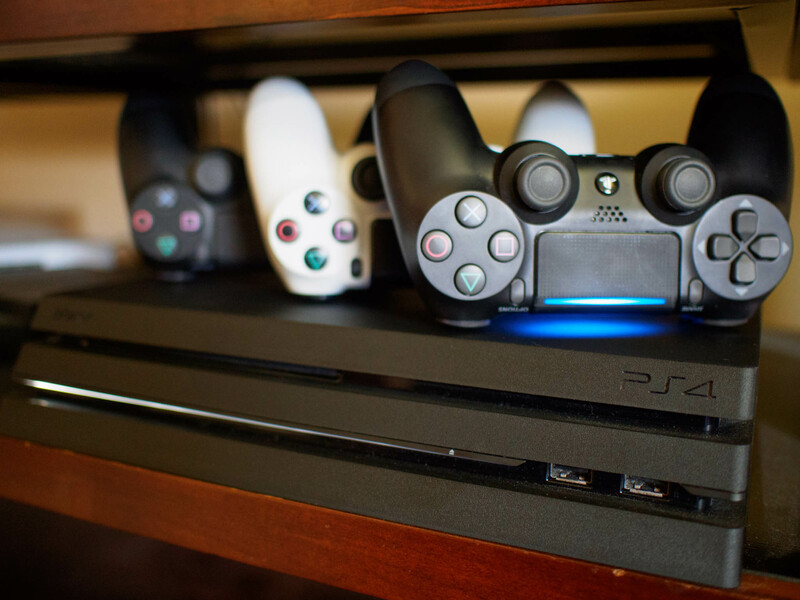 A wired Ethernet connection immediately removes a whole host of variables which can lead to connection issues on your PlayStation 4. I can tell you from experience that I will never go back to a wireless connection on any gaming device I own whenever possible. There are some situations where wired connection just isn’t possible but if it is, it is absolutely worth it. Once I had my PlayStation 4 hardwired I started seeing faster download speeds, more reliable connections, and far better ping numbers than when I was connected to my Wireless Network. If you have the means to do it I would absolutely wholeheartedly recommend a hard-wired Ethernet connection for your PlayStation 4. Your online gaming friends will thank you for it.